The global workforce offers lots of benefits to employers – such as access to a larger talent pool and the option to hire remote workers at competitive prices – but it also poses some serious challenges. It’s time to highlight sourcing candidates in your dictionary. Millennials are notoriously quick to change jobs. 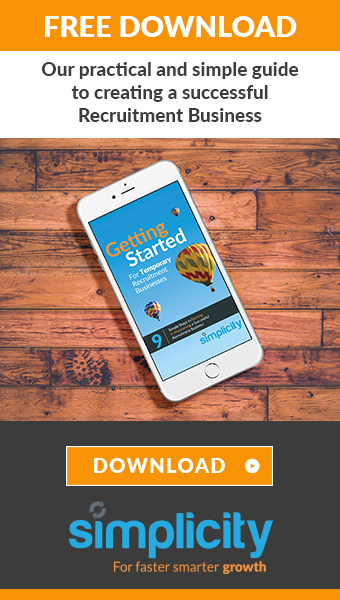 A CareerBuilder survey showed that 45% of employees plan to stay with their employer for less than two years – and due to the added competition, targeting the best staff out there for your team, and then convincing them to stay, can be tough. With the motto “Build great teams together,” Recruitee offers an all-in-one hiring platform that helps teams of all sizes optimize their hiring process: from employer branding, job posting, applicant tracking, candidate sourcing, to recruitment analysis and anything in-betweens. 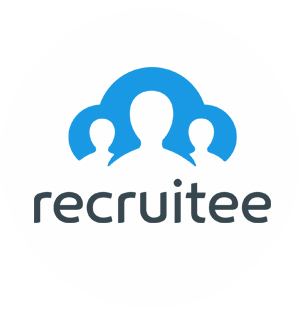 RecruitingTools.com named Recruitee amongst the “Best Applicant Tracking System of 2015.” Based in Amsterdam and Poznan, Recruitee is quickly becoming the industry standard for fast-growing companies around the world. 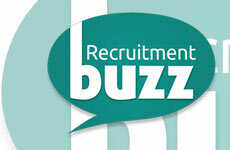 Recruitee’s clients include Hudson’s Bay, Greenpeace, Funda, Balr, Vice, and Rackspace.